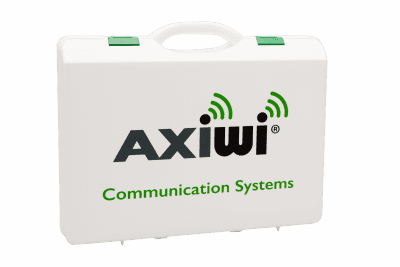 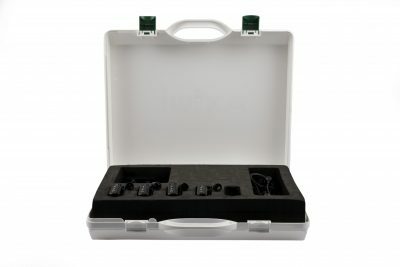 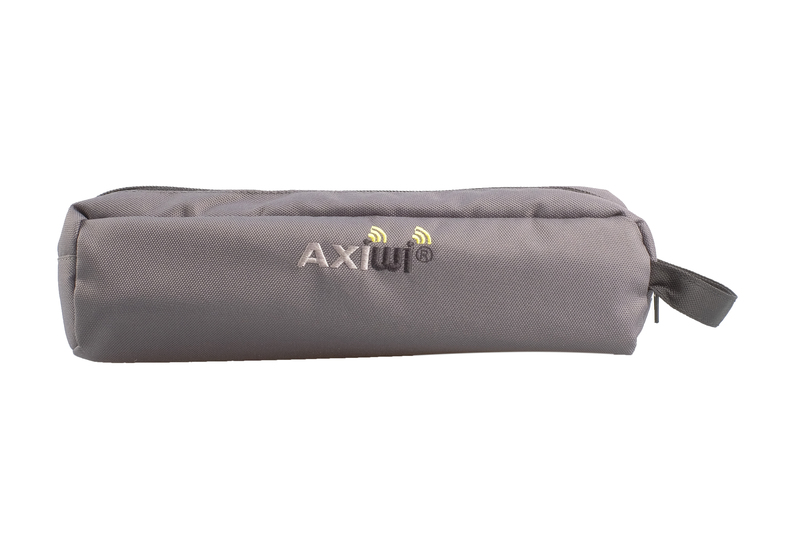 The AXIWI etui is ideal for carrying a single AXIWI set, consisting of an AXIWI unit and headset. There is also space for some accessories like cables or a charger. 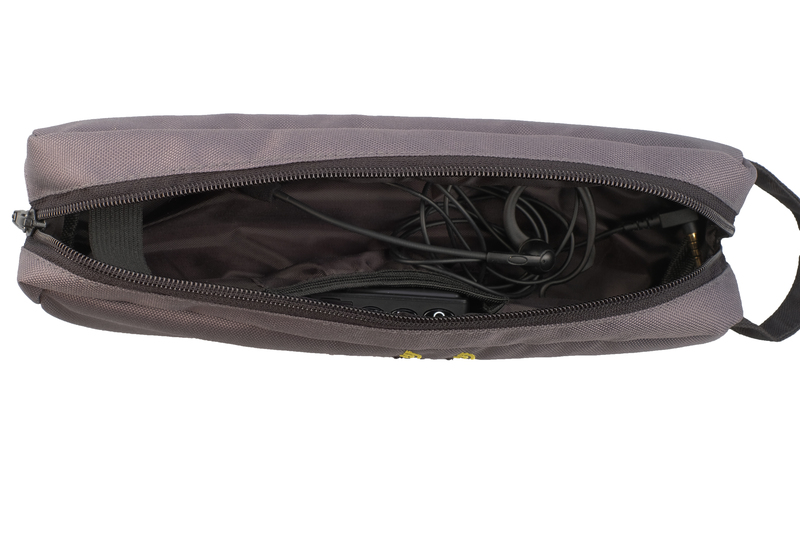 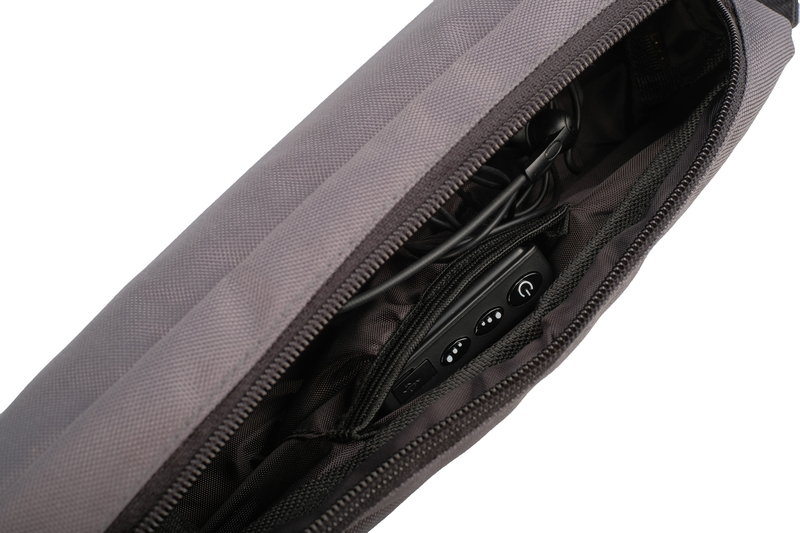 The case is compact and ideal for taking a set easily anywhere.